The one member tribunal will continue to exercise jurisdiction till the time the State constitutes three members tribunal by notification in the Official Gazette, the bench said. Supreme Court has directed all the States to immediately take steps for constituting a three member Waqf Tribunal, mandated by Section 83(4) of the Waqf Act. Apex Court Bench comprising of Justices M.Y. Eqbal and C. Nagappan said it takes serious exception to the conduct of the States who have not till date issued fresh notification constituting three member Tribunal, after 2013 amendment mandated the same. The court also has directed the states to issue notification within four months. The Bench issued these directives in an appeal against High court judgement wherein it was held that the Waqf suit instituted before one member Waqf tribunal was not maintainable. In this case, the plaintiff instituted the suit before the one member Maharashtra Waqf Tribunal, Aurangabad. Aggrieved with the order of Tribunal partly granting temporary injunction, the defendants moved the High court. The High court set aside the Tribunal order saying that it has no jurisdiction. According to High court “On and after 1.11.2013, being the date when Amendment Act came into force, a single member Tribunal has no jurisdiction to entertain and try disputes referred in Section 83(1) of the Act”. The court observed that, the State Government of different States have not constituted Tribunal consisting of three persons by issuing notification, as mandated by amended sub-section (4) of Section 83. The court also observed that the idea of expanding the composition by the 2013 Amendment was to make improvement in the functioning of the Tribunal with the help of two more members in the Tribunal. Waqf Tribunal has jurisdiction to evict tenants of wakf property? The bench also madethe following observation with regard to ouster of jurisdiction of civil courts in, which is apparently in contradiction with what it had said in Faseela M vs. Munnerul Islam Madrasa Committee. In Faseela case, another bench of the Apex court, after considering the amended Section 83, held that the issue whether eviction related to wakf properties is wholly and squarely covered by Ramesh Gobindram case and the suit for eviction against the tenant relating to a Waqf property is exclusive triable by the civil court as such suit is not covered by the disputes specified in Sections 6 and 7 of the Act. In that case, the Apex court had reiterated the view expressed in Ramesh Gobindram case that, there is nothing in Section 83 to suggest that it pushes the exclusion of the jurisdiction of the Civil Courts extends beyond what has been provided for in Section 6(5), Section 7 and Section 85 of the Act and it simply empowers the Government to constitute a Tribunal or Tribunals for determination of any dispute, question of other matter relating to a wakf or wakf property which does not ipso facto mean that the jurisdiction of the Civil Courts stands completely excluded by reasons of such establishment. 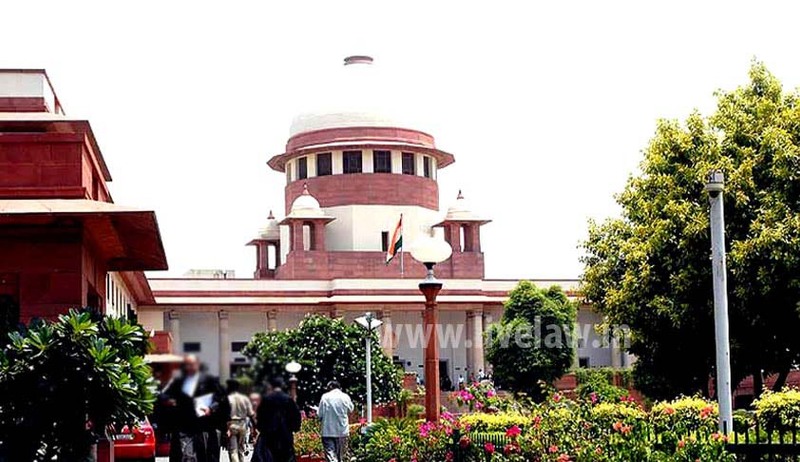 So whether this observation made by the Apex court in the present case that, the intention of legislature while amending the Wakf Act in 2013 was to make sure that no authorities apart from the Tribunal shall determine dispute with regard to eviction of a tenant, mean that a Wakf tribunal has jurisdiction to entertain an application to evict tenants in Wakf property, is a question which we leave open for legal experts to answer. It is however clarified that, the issue in the present case was not about Lease and tenancy, but the aforesaid observation made raises some doubt.